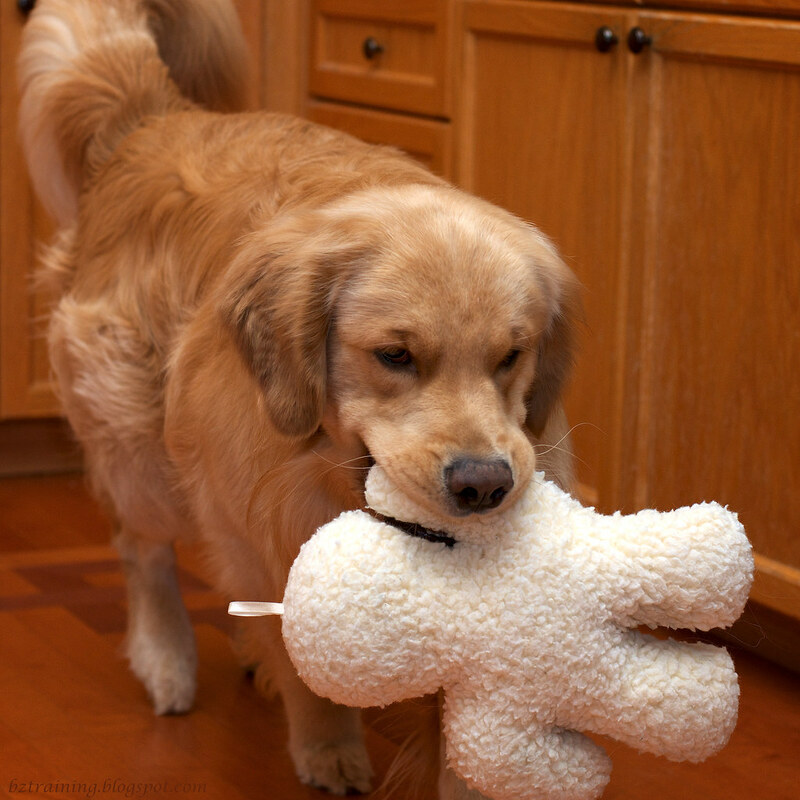 Mom asked me to share that your human is so thoughtful, capturing your favorite stuffed toy. She giggled about the no fees paid... as far as I'm concerned, that counts for mischief BIG TIME! But he looks adorable with Mr. Woolly Man! Do I sense a product advertisement in the making here? Mr woooly man is a sweet stuffie to carry around..Tucker has a Lobster that he brings to us when we get home from work!..but I may have to look for a 'wooly man'! I love Mr. Wooly Man! It is funny how they have that one special toy that they will parade around when they are happy! Fred's is "Ole Blue" which was the first toy we gave him when we brought him home as a puppy. That looks like a fun stuffy!